This 6th edition of the Regency Collection is inspired by Mr. Darcy’s admiration and love for Miss Elizabeth Bennet. 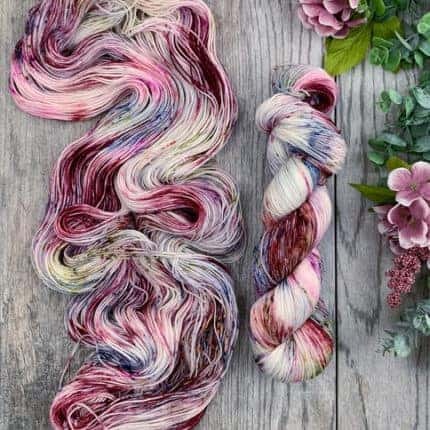 The collection contains three coordinating colors that would be lovely together or separately in any project. 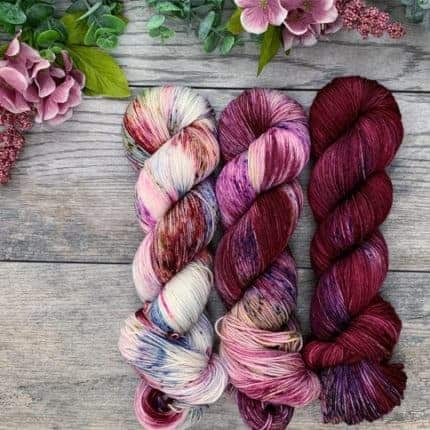 I have set up the listings so that you can purchase a kit containing all three colors or you can order each color individually. 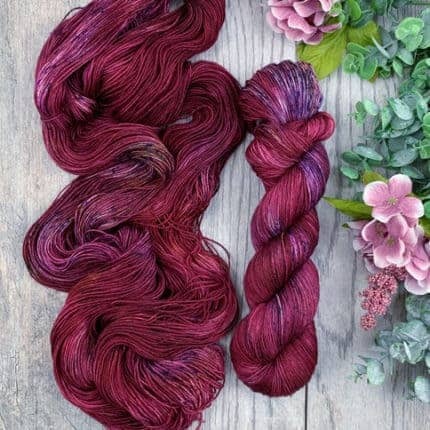 Both listings will have the colors available on a variety of yarn bases from lace to worsted. I am also working on adding a new Aran weight to the shop. 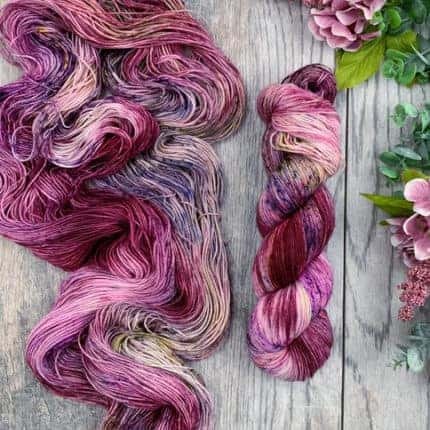 So if you would like any of these colors dyed on that base or any other that you are not seeing, please contact me and I would be more than happy to dye it for you. Preorders for this edition of the Regency Collection will remain open until 8 p.m. EDT this Sunday April 7 and will ship in late June.